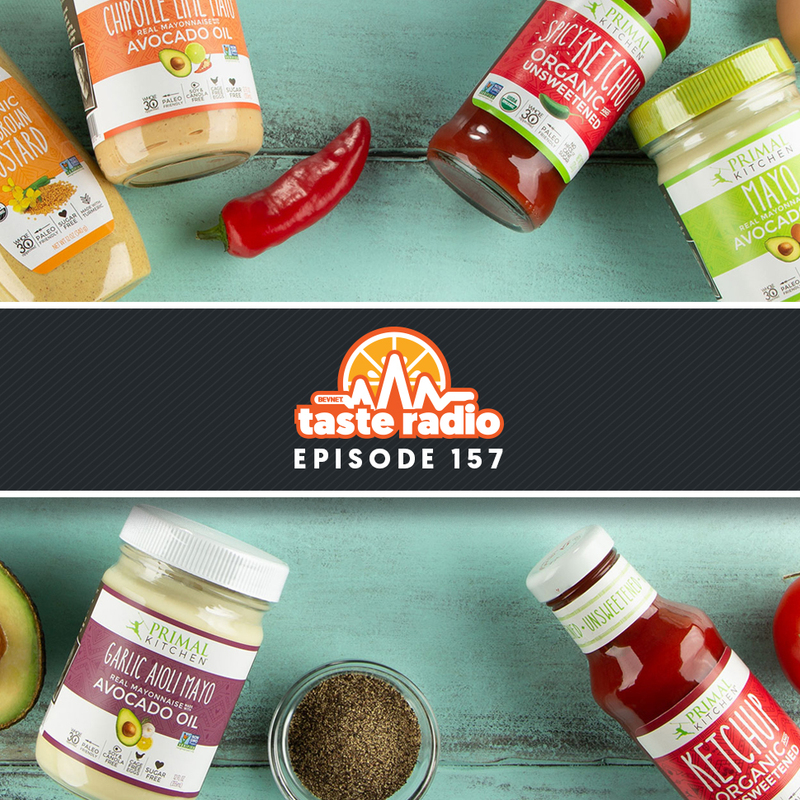 Taste Radio Ep. 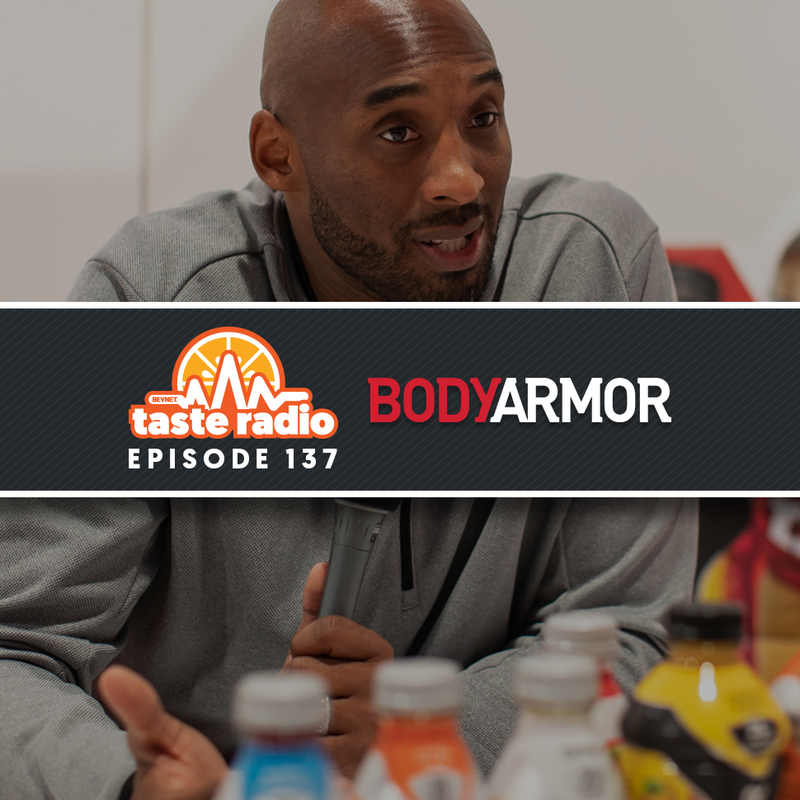 137: Kobe Bryant’s Stake In BodyArmor is Now Worth $200 Million. But He’s Not Running Any Victory Laps. A five-time NBA champion and 18-time all-star, Kobe Bryant is unquestionably one of the greatest basketball players of all time. Following his retirement from the NBA, his prowess as an investor is proving to be as special as his court vision. 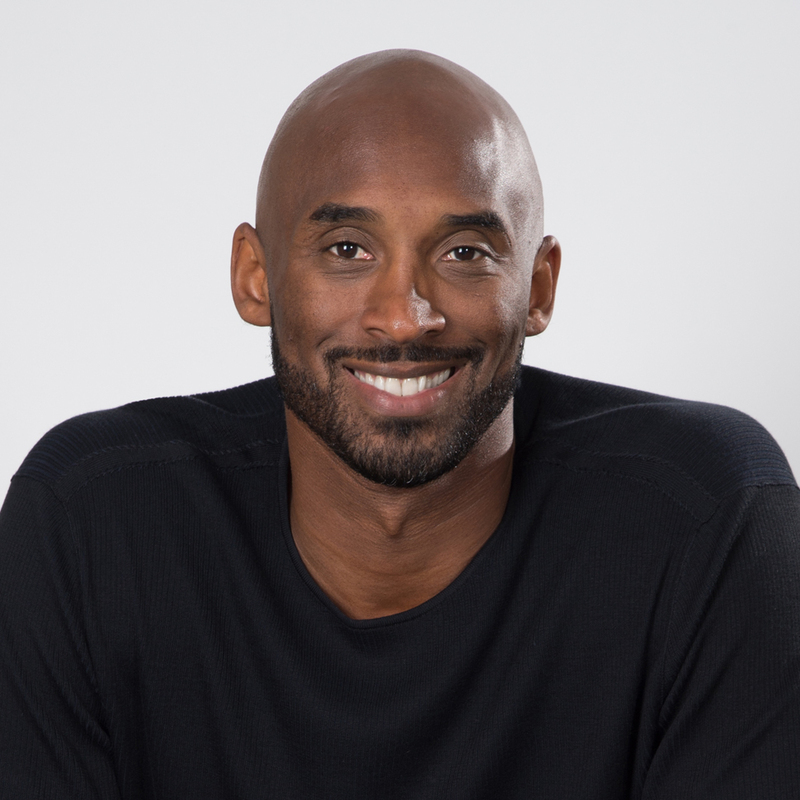 Two years after playing his final NBA game, Bryant is now the fourth largest shareholder in fast-growing sports drink brand BodyArmor, having invested a reported $6 million in the company in 2014. 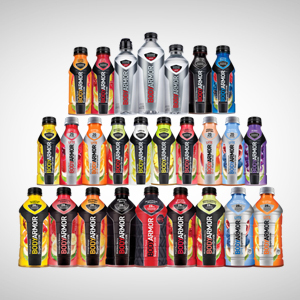 Following the Coca-Cola Company’s acquisition of a minority stake in BodyArmor earlier this year, the value of Bryant’s stake ballooned to $200 million, according to ESPN reporter Darren Rovell. Yet despite its impressive growth, the brand hasn’t yet reached the ultimate goal Bryant envisions for it: becoming the number one sports drink on the market. 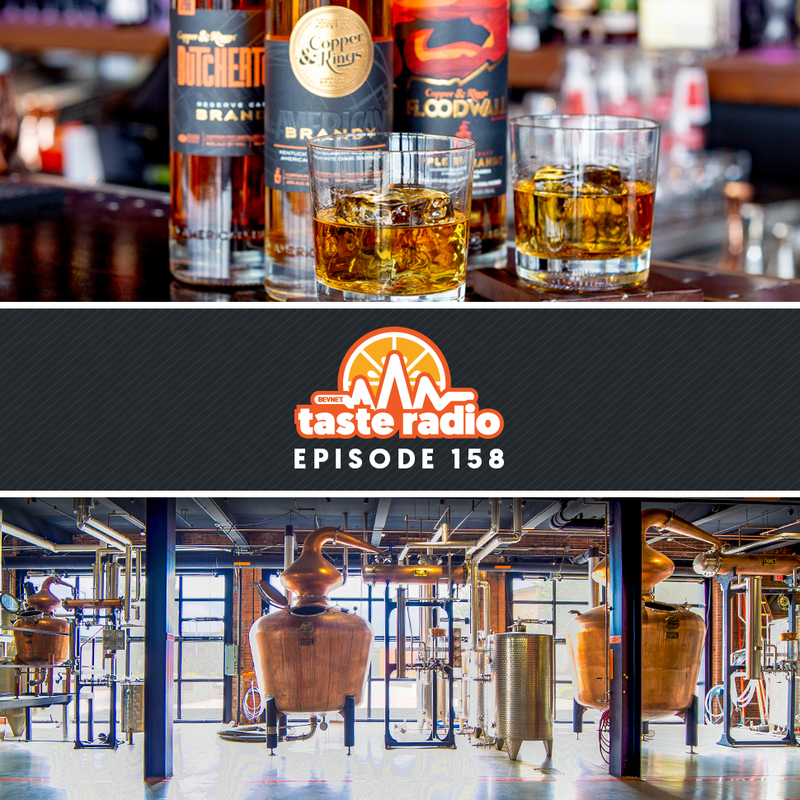 In an interview included in this episode, Bryant, who has an active role in BodyArmor’s business and marketing strategy, explained how the same ambition that fueled his NBA career drives his passion for beverage. 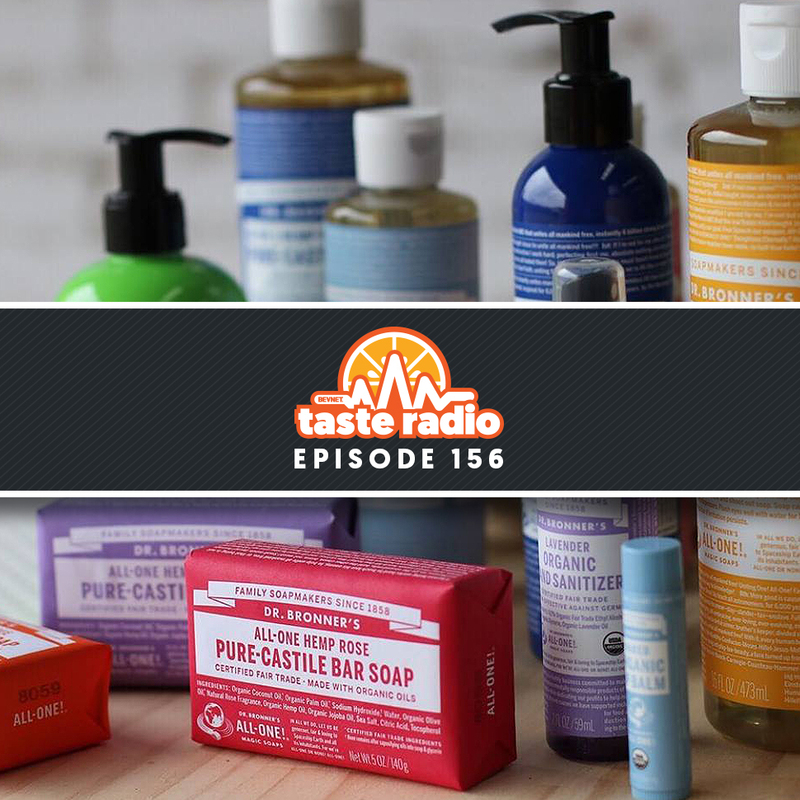 He noted that with co-founder Mike Repole leading the way, the insatiable desire to win permeates every aspect of the brand. 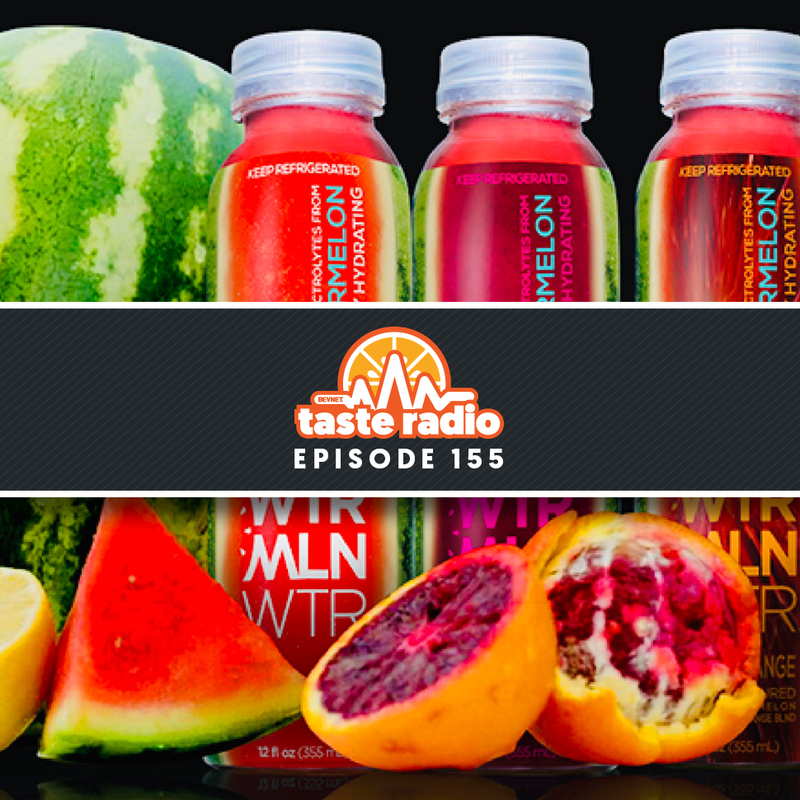 Later in this episode, BodyArmor’s vice president of marketing Michael Fedele discussed the company’s relationship with its athlete partners and how it incorporates them into its advertising initiatives. 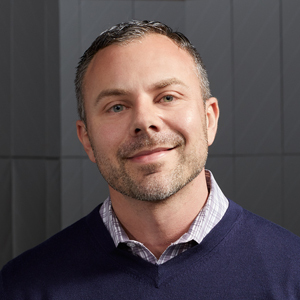 He also spoke about the ways the company quantifies the value of these partnerships, and those with fast-growing sports and lifestyle platforms like the UFC and Spartan Race. 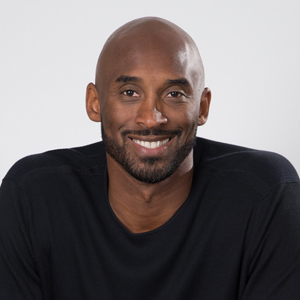 3:17: Interview: Kobe Bryant, Investor, BodyArmor — BevNET’s Ray Latif sat down with Bryant at the 2018 National Association of Convenience Stores show for a brief interview that explores his work with the brand and how he’s leveraged his experience in the NBA to support BodyArmor’s development. 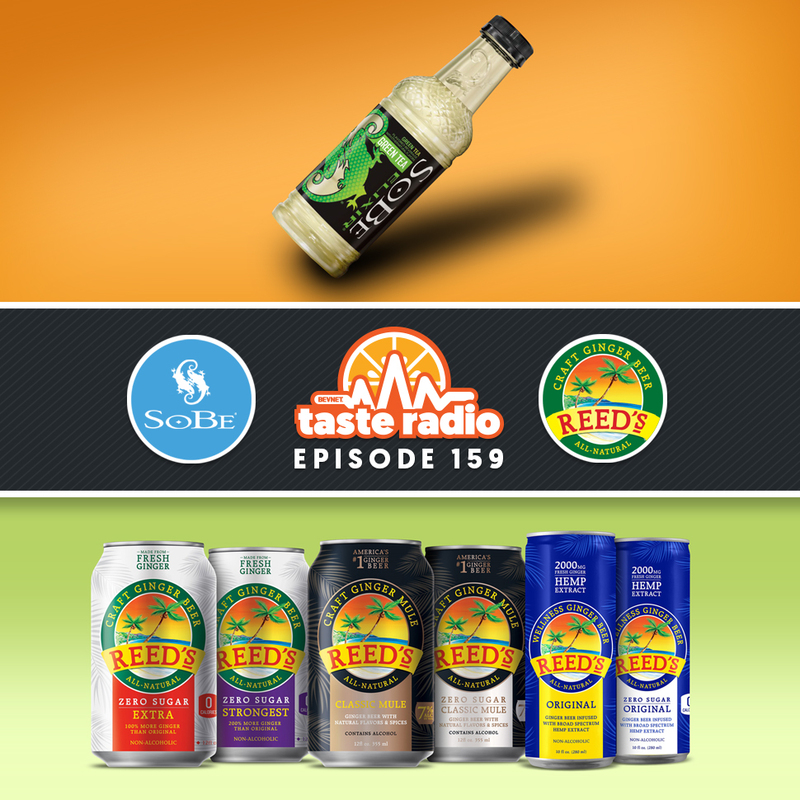 9:00: Interview: Michael Fedele, VP of Marketing, BodyArmor — Fedele spoke with Latif by weblink about how BodyArmor evaluates and works with athlete endorsers, how relationships with professional athletes have evolved since he worked as a marketer with vitaminwater, and discussed how the company overcame a challenging period early in his career at BodyArmor.